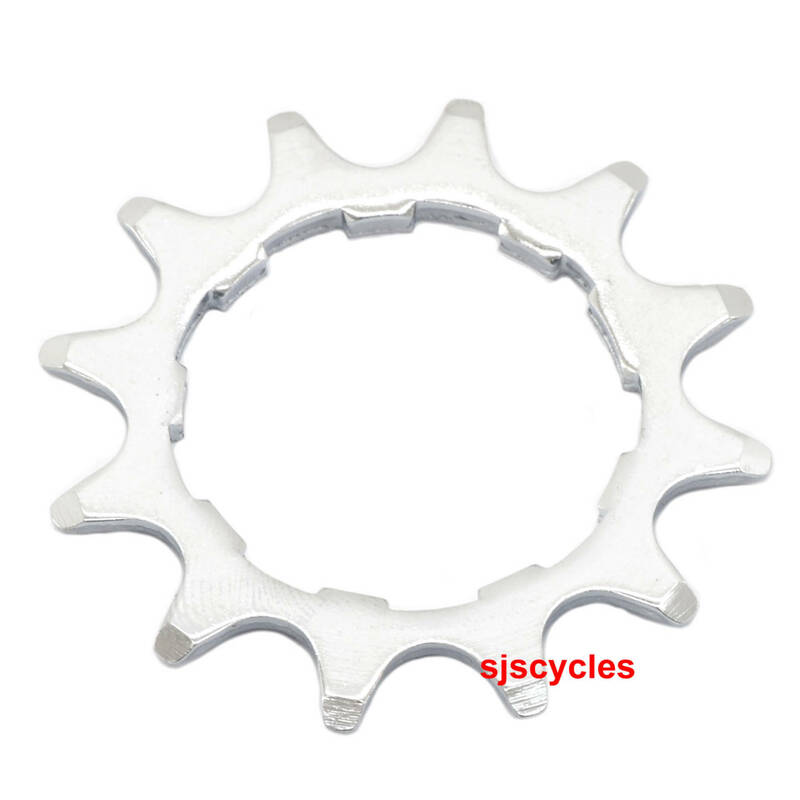 Replacement 12T sprocket for Brompton freewheel hubs with Shimano spline fitting. After recently fitting a new chain on my Brompton P6R I noticed the chain was jumping a bit on the 12T sprocket and, since it was running ok on the 18T I just replaced the 12T. Now running smoothly.